Acidic silicone sealant general purpose fungicide. 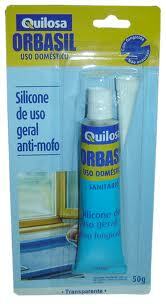 Prevents leaks of air, water and dust, achieving a hermetic seal and resistant to weathering and aging. Sealing glazing, glass, woodwork, baths and kitchens. Excellent adhesion to glass, aluminum, ceramic tiles, vitrified and other non-porous materials.